Card underneath photo: Harry Colebourn as a young man prior to his graduation as Veterinary Surgeon from the Ontario Veterinary College, Toronto. His date of graduation was April 25, 1911. 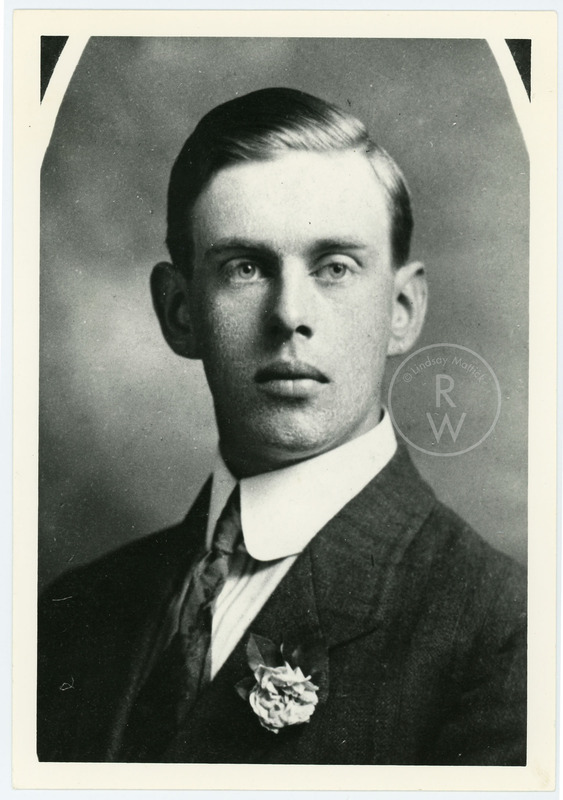 “Portrait of Harry Colebourn ,” Remembering the Real Winnie: The World's Most Famous Bear Turns 100, accessed April 25, 2019, http://therealwinnie.ryerson.ca/collection/items/show/33.